Welcome to your CONCRETE 'Pacific Street' address! This home has superb access to the city's bike lanes, shopping, recreation, and only 1 block away from Sunset Beach! A perfect renovated starter home and the most affordable Freehold true 1 bedroom in the Westend! 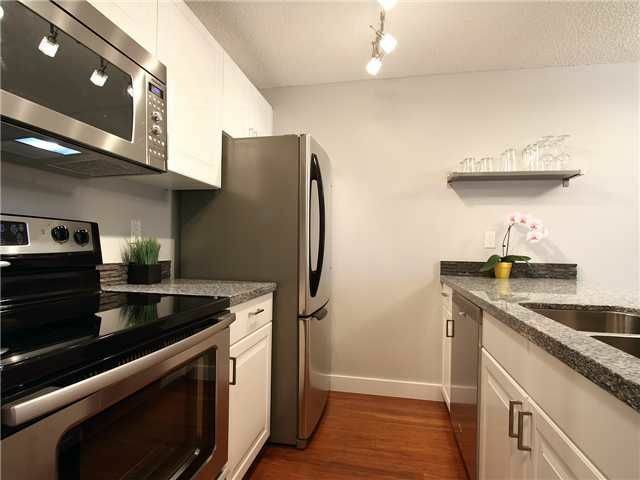 Includes parking & large storage locker, and building allows 1 cat per unit!